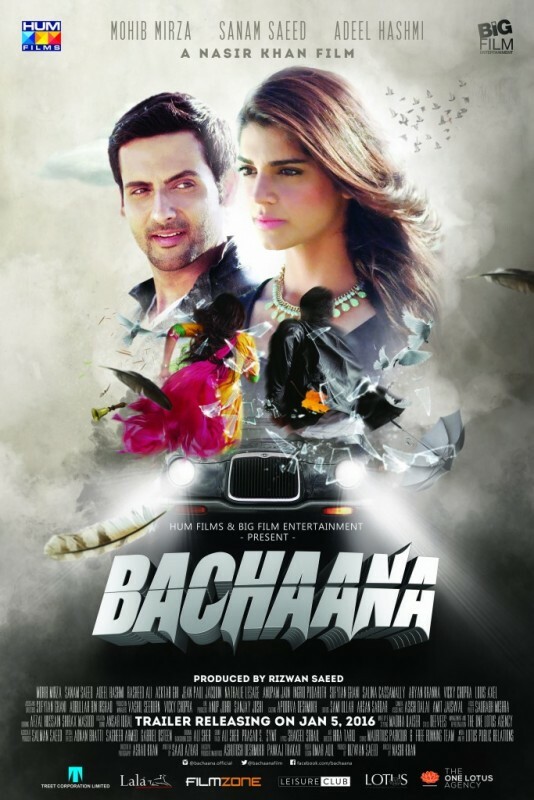 Bachaana is the Pakistani romance and thriller upcoming movie starer Sanam Saeed and Mohib Mirza. 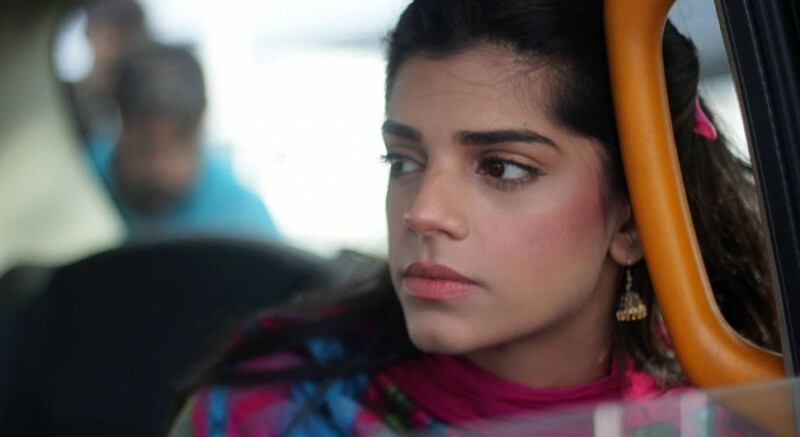 The Movie will be released all over Pakistan and India in the early 2016. 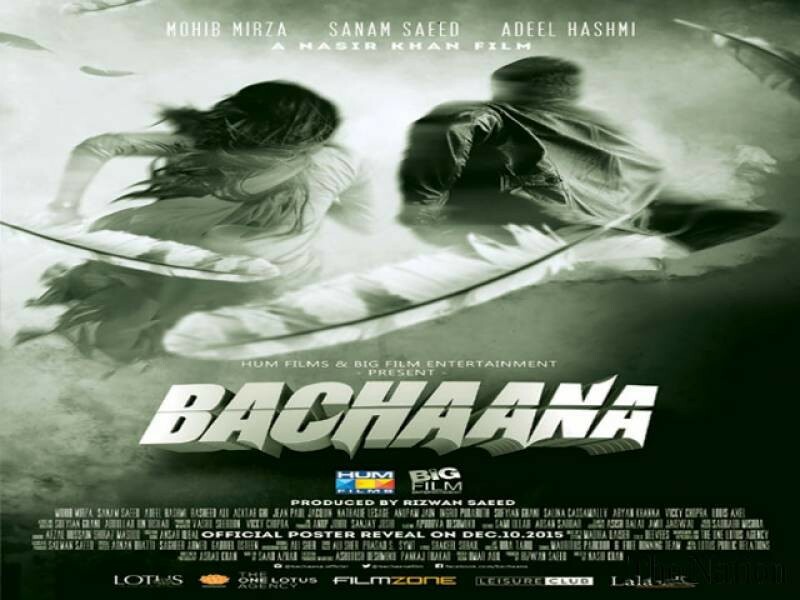 The cast of the movie is very good and the director of the movie is also very famous in Pakistan. 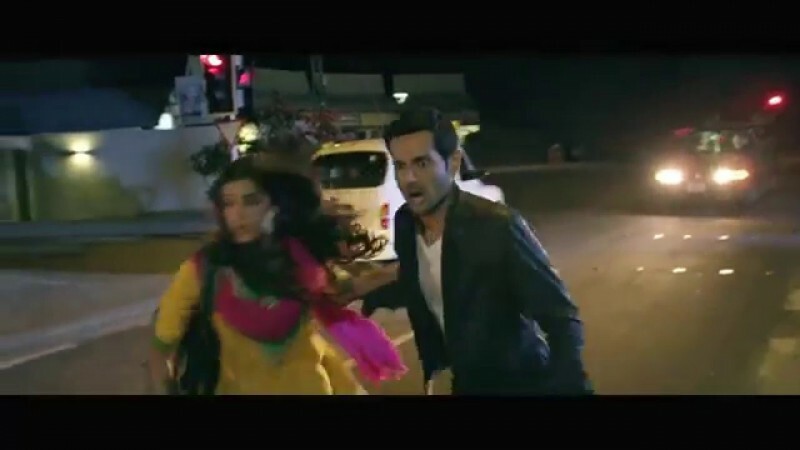 The movie has many good expectation to do the good business in the country.